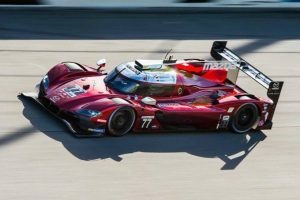 Mazda RT24-Ps led the way at the Roar Before the 24 at Daytona International Speedway two weeks ago when drivers Oliver Jarvis and Harry Tincknell set the quickest lap times in the weekend’s qualifying session. Jarvis, Tincknell, and the rest of Mazda Team Joest are seeking a similar result when the checkered flag falls on Sunday for the 57th running of the Rolex 24 at Daytona. The drivers and crew of Mazda Team Joest have one goal in mind, which is to return Mazda to victory lane at Daytona for the first time since 2010 when a Mazda captured the GT-class. Jonathan Bomarito, who will drive the No. 55 Castrol Mazda RT24-P with Harry Tincknell and Olivier Pla was part of the driver lineup that took that Castrol-sponsored Mazda RX-8 to victory. 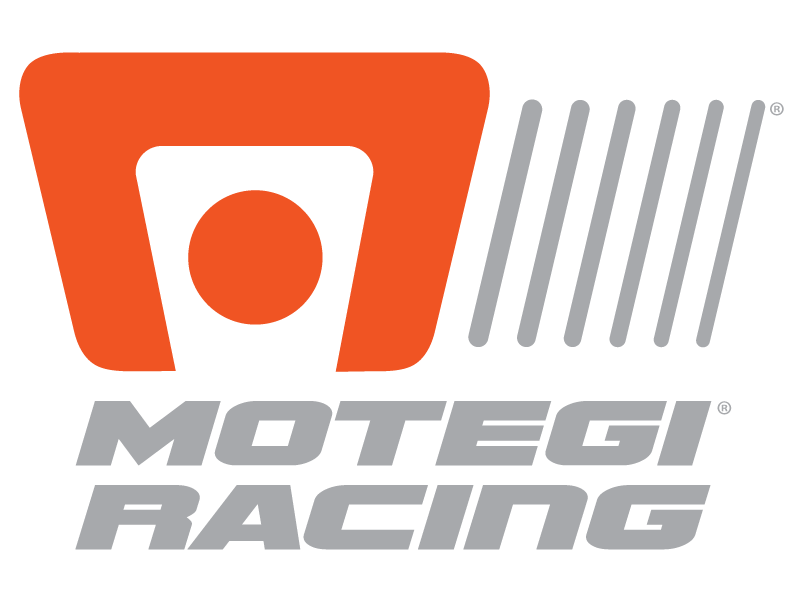 Mazda Motorsports boasts the most comprehensive auto racing development ladder system of any auto manufacturer in the world. The Mazda Road to 24 (#MRT24) program offers a number of scholarships to advance drivers up the sports car racing ladder, beginning with the Global MX-5 Cup series and culminating with Mazda Team Joest. In grassroots road racing, more Mazdas race on any given weekend in North America than any other manufacturer. Follow all of the latest news atMazdaMotorsports.com, @MazdaRacing on Twitter, and Mazda Motorsports on Instagram and Facebook.